I really don’t need any excuse to post photos of the cutest pup ever. But today’s reason to celebrate is that it’s National Pet Day! 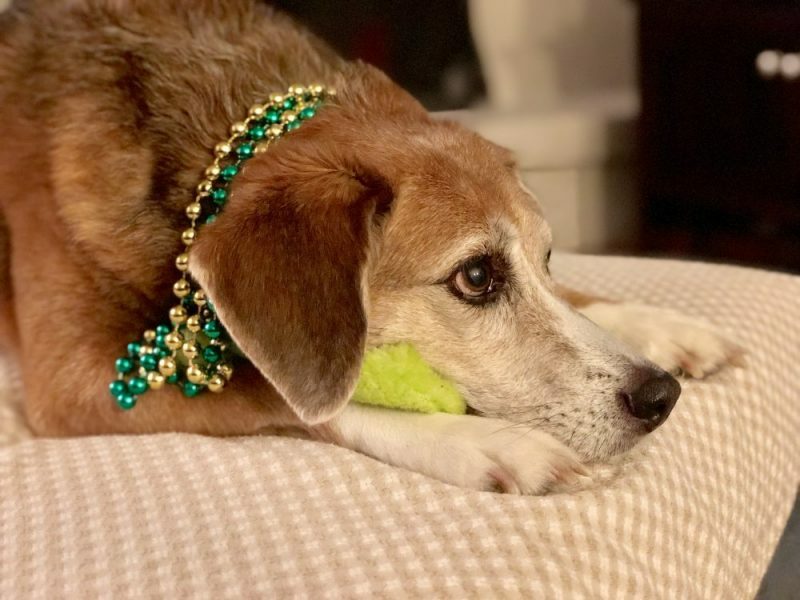 So it’s only fitting that you get a photo of our favorite foxhound, Bailey, celebrating Mardi Gras. 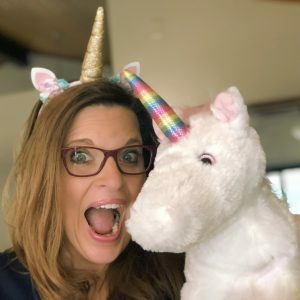 Please send me photos of your favorite pet, I’d love to see them, or share them HERE on Facebook.